23-year-old Jason Saccone of Arlington Heights was identified Tuesday as the man who died after drowning in Petite Lake over the weekend, the Lake County Coroner’s Office said. 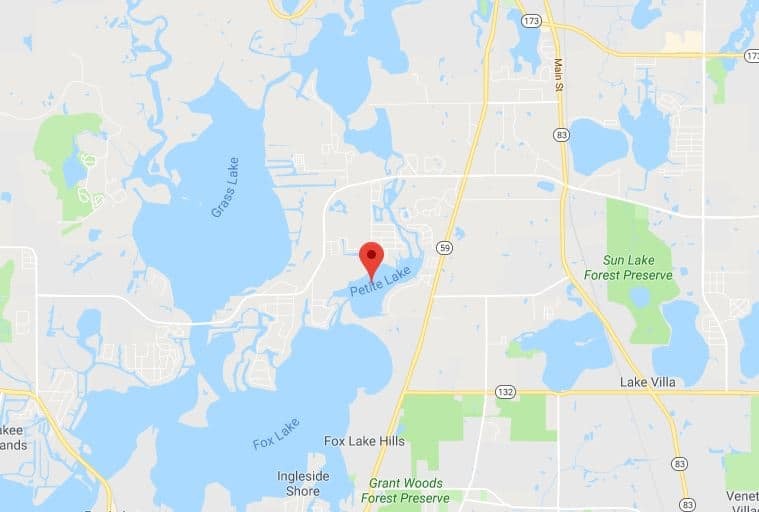 The Lake County Sheriff’s Marine Unit was called at 5:05 p.m. on Saturday to the Petite Lake Sandbar, which is located on the Chain O’Lakes, for a report of an unresponsive person. Lake County Sheriff Sgt. Christopher Covelli said that Saccone had gone under the water for two minutes before being rescued by bystanders. “Marine Unit deputies arrived quickly, performed CPR on the man, and deployed an Automated External Defibrillator (AED) until paramedics arrived,” Covelli said. 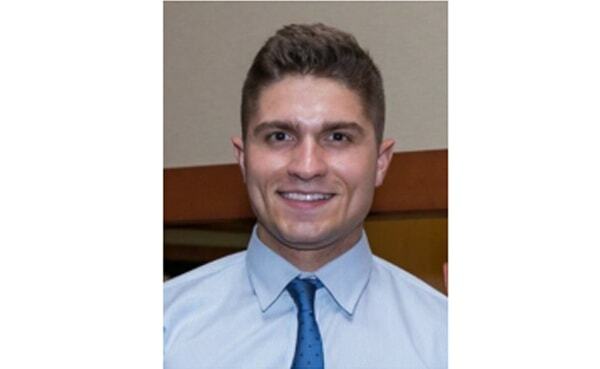 Saccone was transported to Advocate Condell Medical Center in Libertyville where he was pronounced dead. Covelli said that the man did not know how to swim and went under the water where the depth was 8 to 10 feet. The Lake County Coroner’s Office confirmed on Tuesday the Saccone died from drowning. Toxicology results are pending but police said that alcohol may have been a factor. “We have been in close contact with Jason’s family and our sincerest condolences go out to them. This is truly a tragedy,” Lake County Coroner Dr. Howard Cooper said. Funeral services are scheduled for Thursday at Glueckert Funeral Home in Arlington Heights. “Jason had an amazing spirit and charismatic personality. He loved life and lived it to the fullest. He was cherished by his family and countless friends,” his obituary said.